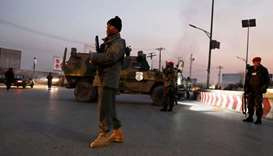 Three assailants launched the attack in Herat city, the capital of Herat province. 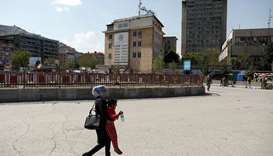 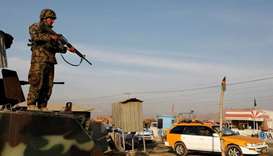 An attack on a police station in Afghanistan's western Herat province has left five dead, including three policemen and a child, an official said on Sunday. 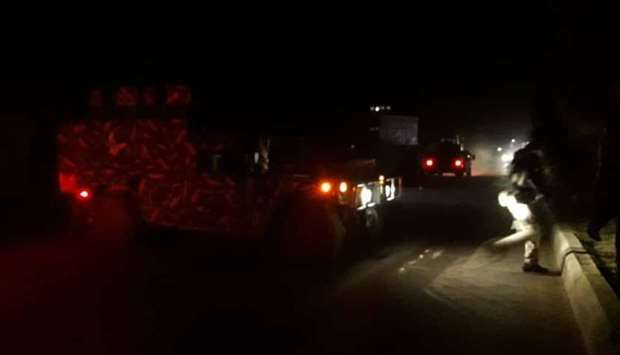 Three assailants launched the attack in Herat city, the capital of Herat province, around 6 pm (1330 GMT) on Saturday, provincial governor spokesman Jailani Farhad told dpa. 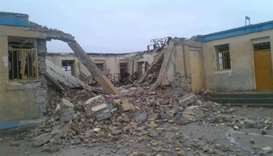 All three attackers died. 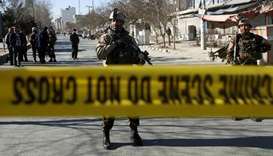 Jailani said four policemen were also wounded in the two-hour firefight and an explosive-laden vehicle left by the assailants was safely detonated. 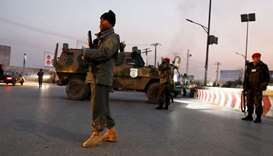 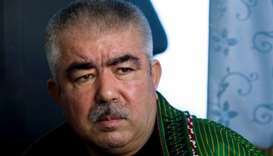 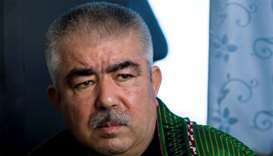 Taliban spokesman Qari Yosouf Ahmadi took responsibility for the attack in a tweet posted late on Saturday. 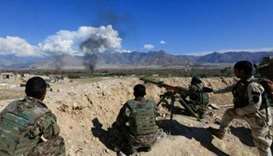 The Taliban, the largest insurgent group in Afghanistan, has regained strength, especially since the end of NATO's combat mission in late 2014. 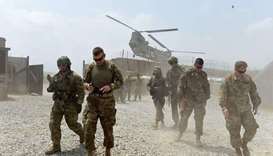 Currently, the Afghan government controls only a little more than half of the country's territory while another 30 per cent is contested, according to US military data. 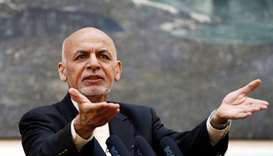 Since July, US envoys and Taliban delegations have met four times in direct talks to find a possible political solution to the current Afghan war.